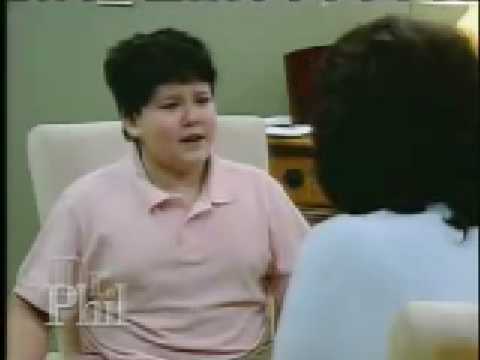 A very rude 10-year-old child appeared on Dr.Phil and hit his mother while they were being recorded live. The boy was showing his frustration towards the way his mother and decided to slap his mother. The mother was in shock and did not know what to do.